Join All the Action this Jam-packed June on Animax! Anime fans across Asia will enjoy what’s in store for the month of June, jam-packed with all the action and mixed with science fiction, fantasy, and the supernatural as three of the highest-rated anime series from Japan make their debut on Animax. 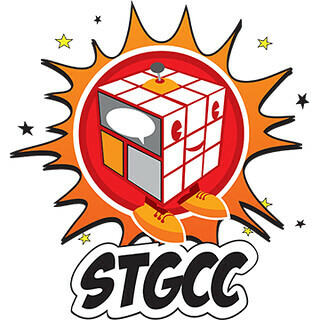 Students of Class 3-E at the Kunugigaoka Junior High School find themselves in an impossible mission as assassins to eliminate their homeroom teacher – a tentacled, smiley-faced creature responsible for destroying a part of the moon and threatens to destroy the earth within a year. With the government offering a reward of 10 billion yen to whomever among the students succeeds in killing the monster, Nagisa Shiota and the class of academic underachievers take on the challenge to redeem themselves and finally earn the respect they deserve. Despite the unattainable task before them, Nagisa and his band of social misfits must race against the clock, not only in time for their graduation, but also in time to save the world. 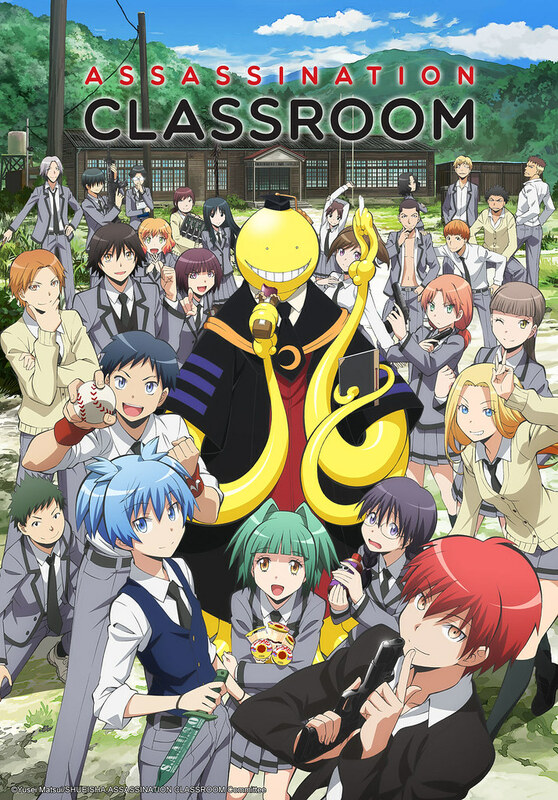 Assassination Classroom starts on 04 June, every Sunday at 9pm, with 4 episodes back-to-back, first & exclusively on Animax. High school student Tazuna Takatsuki was just on his way to repair something as a mechanic when he finds himself in another world. He meets Koyori Akutagawa, and the two become one as Hand Shakers – partners who can summon weapons called “Nimrods,” which are born from their deep psyche by joining hands. With their newfound power, Tazuna and Koyori compete with other Hand Shakers for the chance to meet and challenge “God” and make their wish come true. But to do so, they should keep on holding hands at all times and not let go. 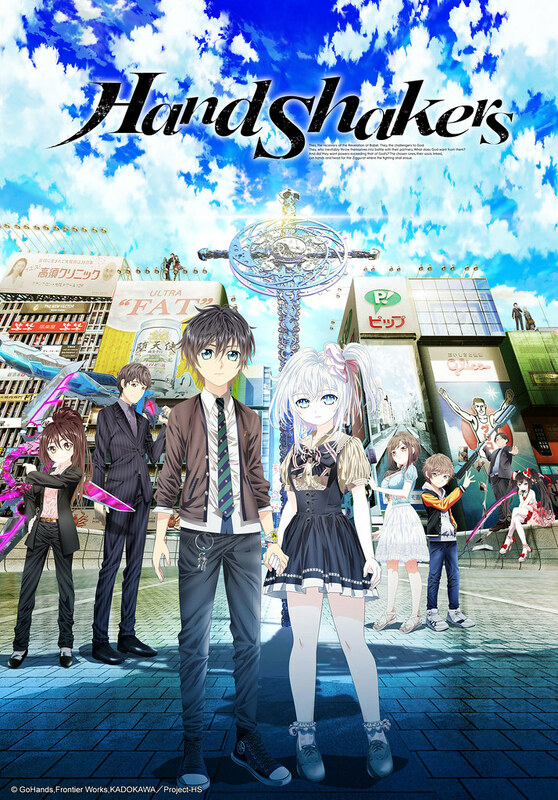 Hand Shakers premieres on 15 June, every Wednesday and Thursday at 8pm, with 2 episodes back-to-back, first & exclusively on Animax. Sixteen-year-old Mahiru Shirota lives a simple life and dislikes everything that is difficult. But when he rescues a black cat he named Kuro, his life suddenly becomes complicated. Kuro turns out to be no ordinary feline but a Servamp – a servant vampire who happens to be in the middle of a sibling rivalry. In an instant, Mahiru is dragged into a war among vampire brothers and pulled into a world completely unknown to him, realizing that his once simple life will never be simple again! 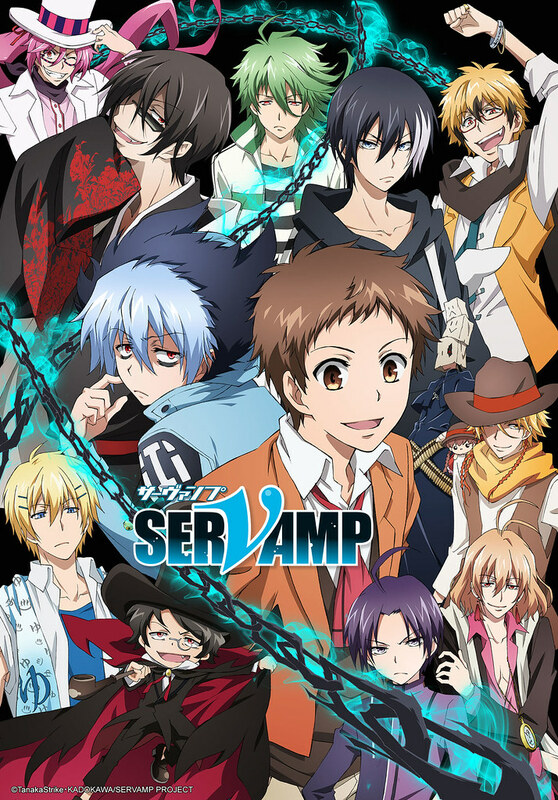 SERVAMP premieres on 15 June, from Monday to Friday at 6:30pm, with 2 episodes back-to-back, first & exclusively on Animax. 2620 A.D., the earth is being ravaged by a deadly pathogen called the Alien Engine Virus. In order to find a vaccine, Akari Hizamaru and his crew travel to Mars to get a sample of one of the giant humanoid cockroaches known as Terraformars. But on the red planet, an unforeseen accident occurs, which forces them to engage in a fierce battle with the alien creatures. Fighting for their survival, Akari is fully aware that he and his men should triumph against all odds to save humanity from the looming threat of extinction. 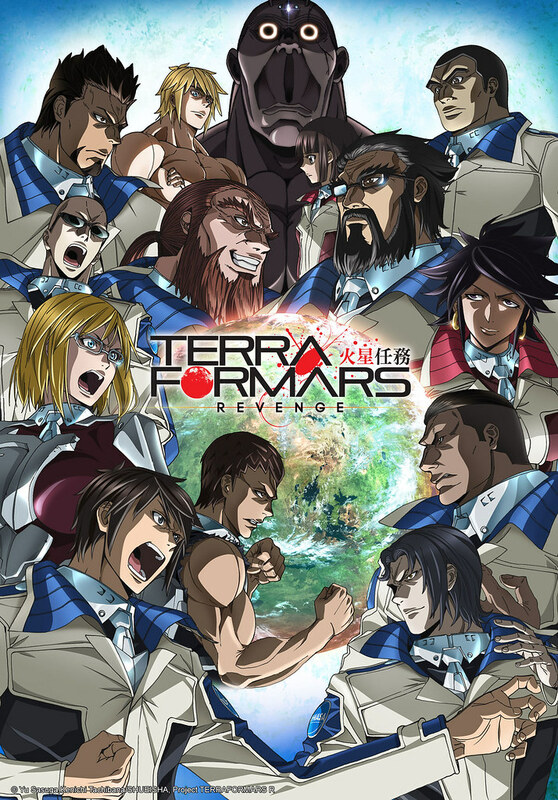 Terra Formars: Revenge premieres on 20 June, every Monday and Tuesday at 10pm, with 2 episodes back-to-back, first & exclusively on Animax. Beyond television screens, Animax also actively engages its audiences at local events, including its signature Animax Carnival that has rolled out in Malaysia, the Philippines, and Taiwan. 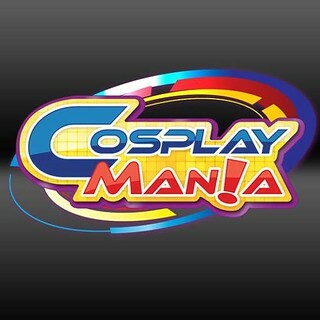 See animax-asia.com for more. Previous Post Experience All-Around Action and Adventure this May on Animax! Next Post magnetic-rose.net is now JPOP Manila!